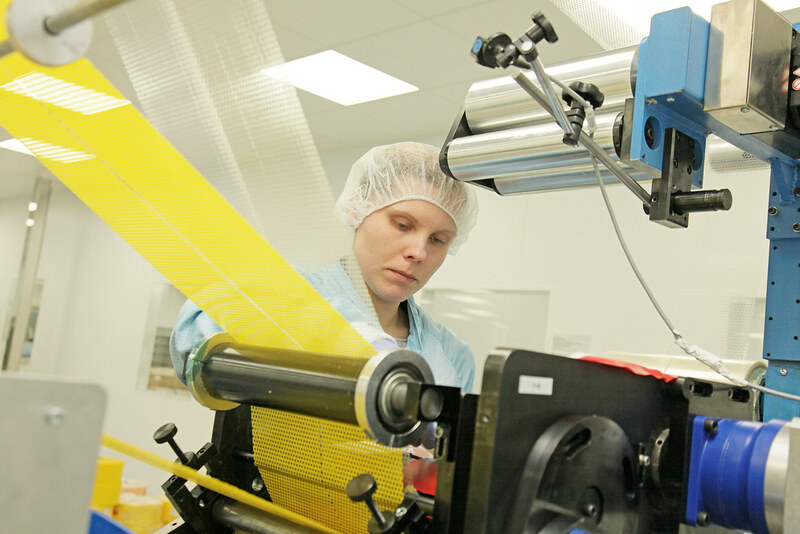 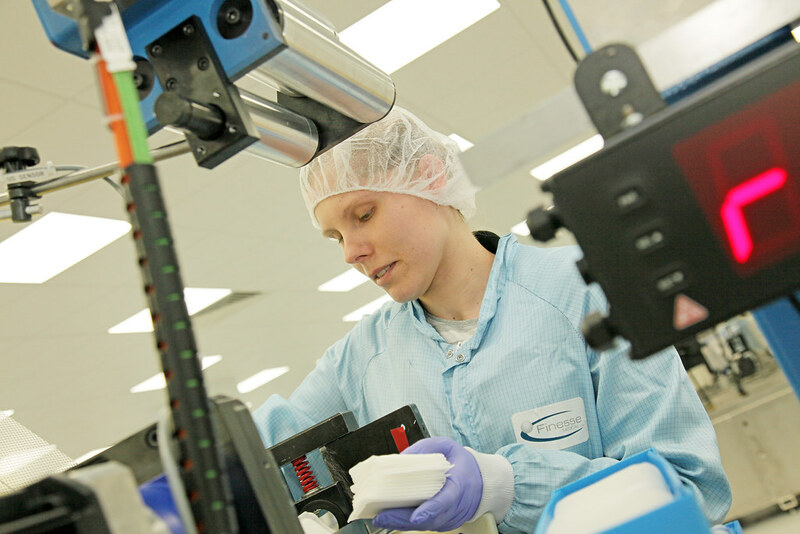 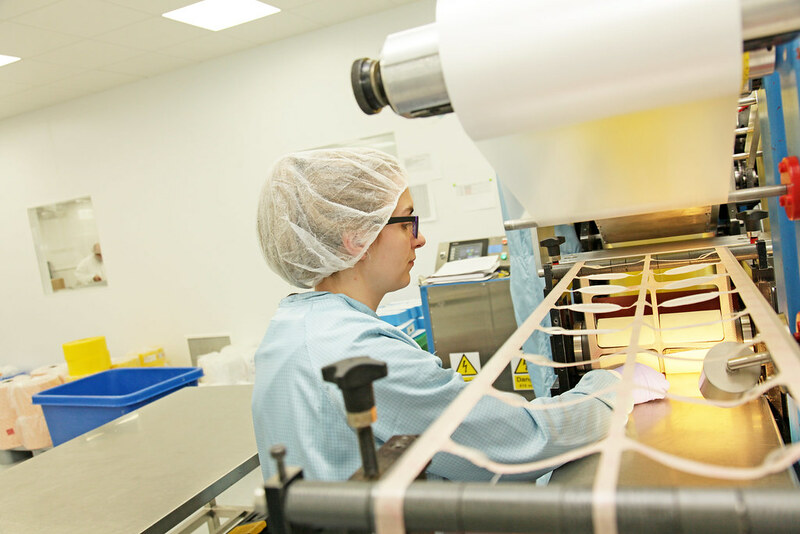 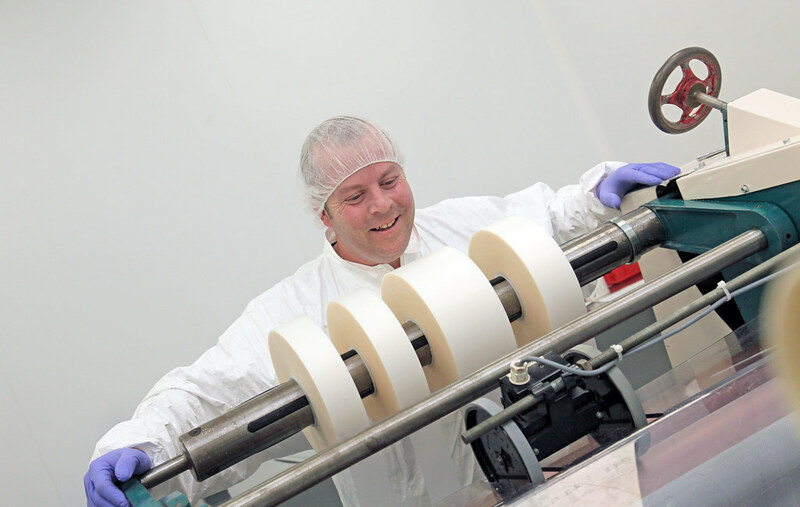 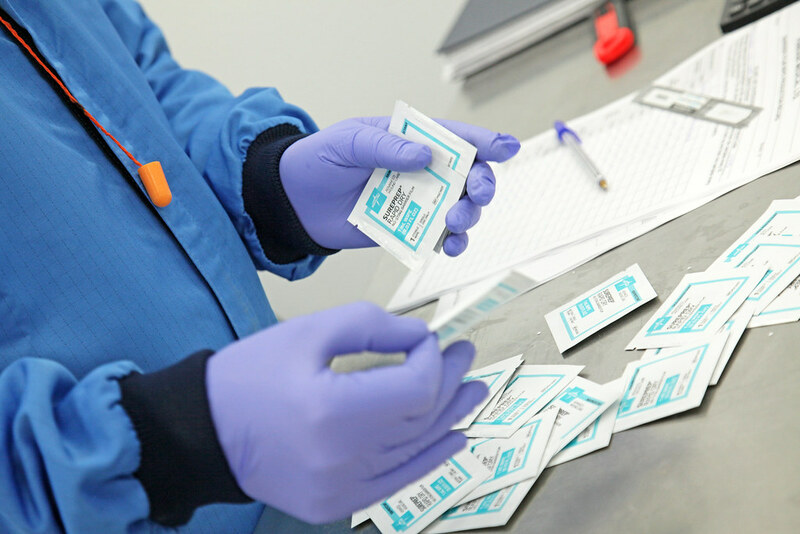 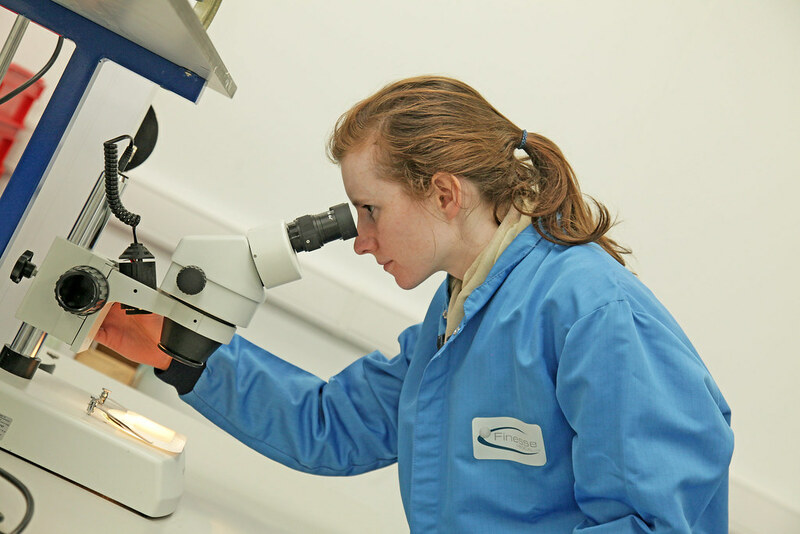 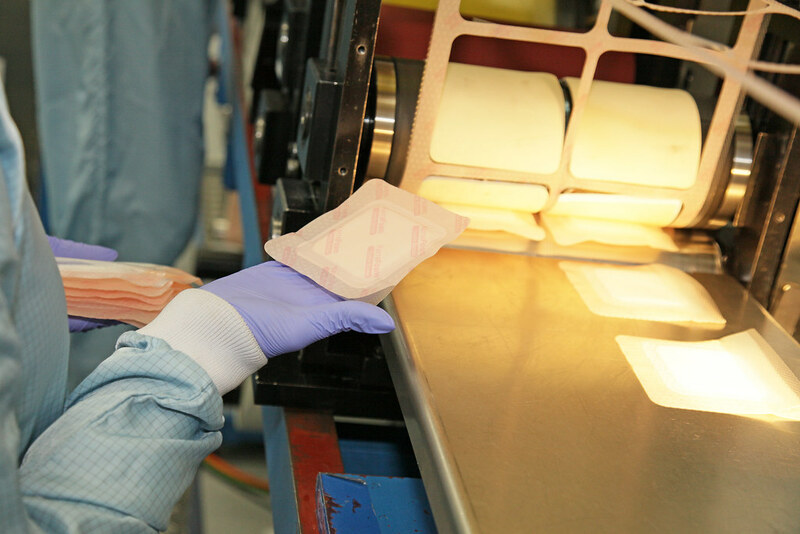 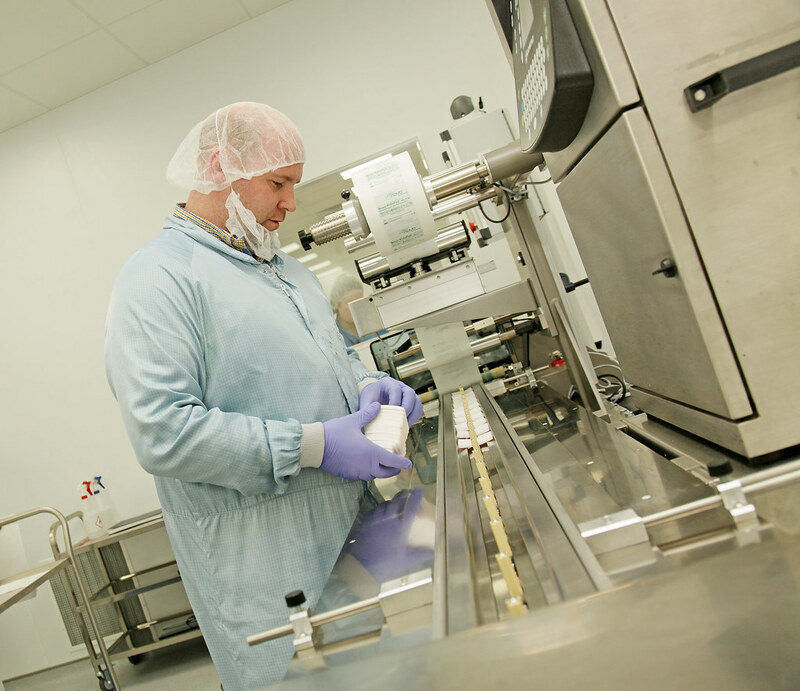 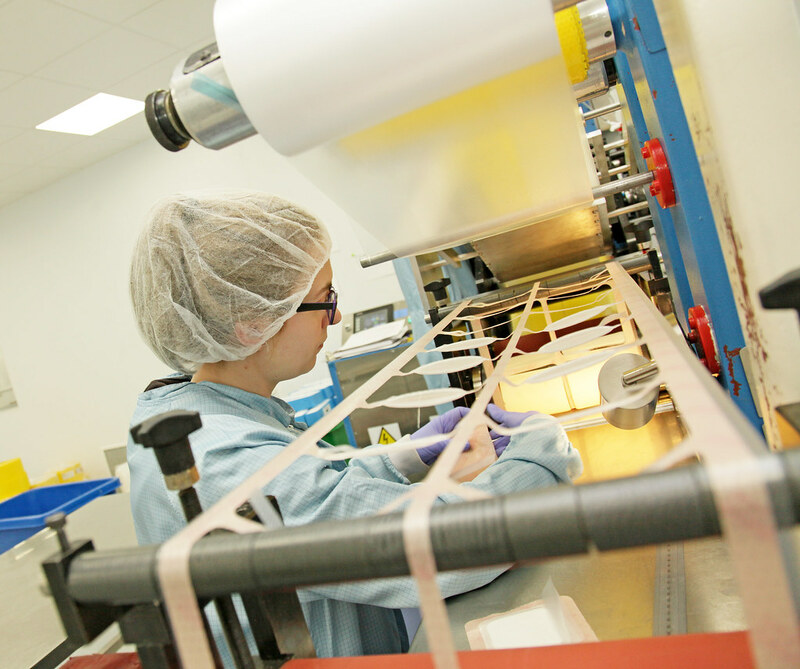 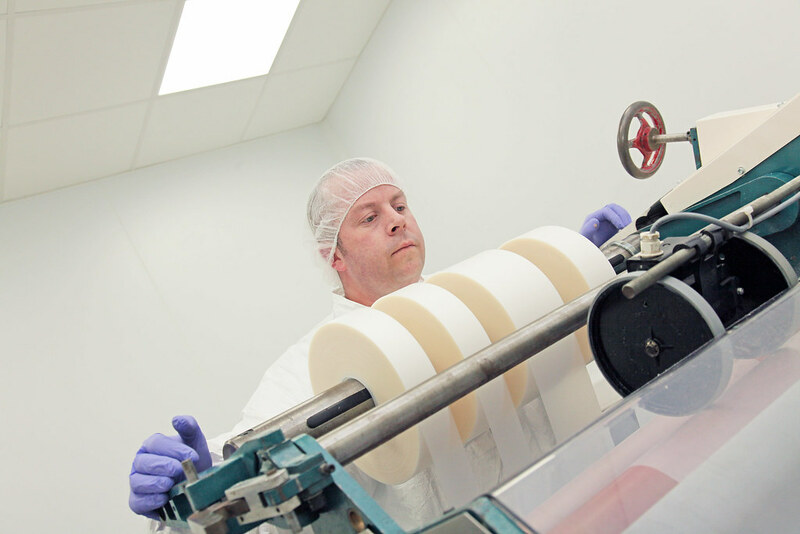 Since becoming established in 2004, Finesse Medical Ltd have specialised in the development and manufacture of wound management products, packaging and sterilisation and tube and bottle filling for creams and lotions. 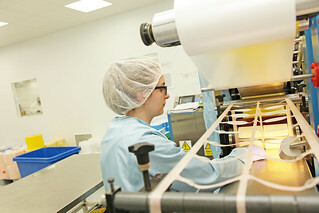 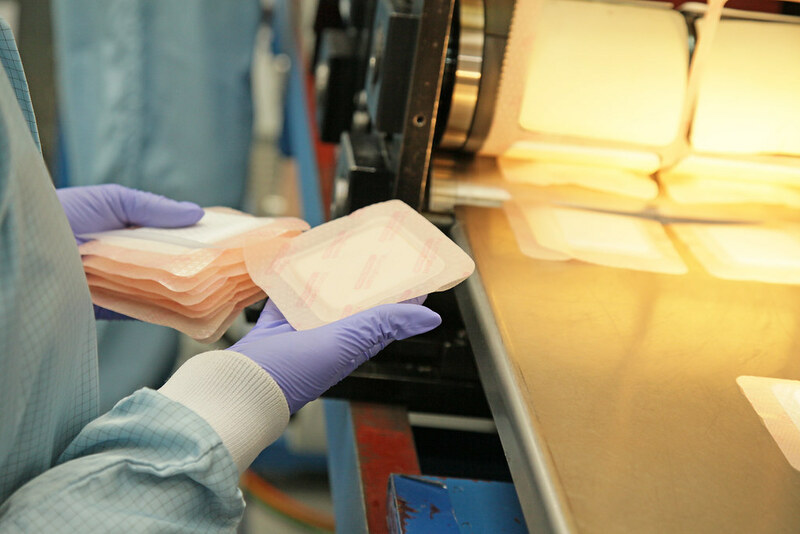 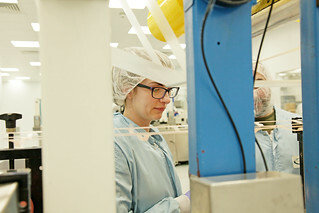 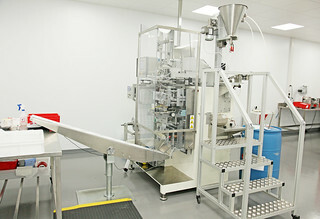 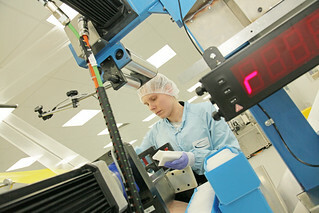 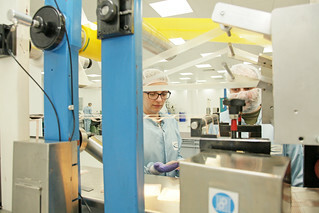 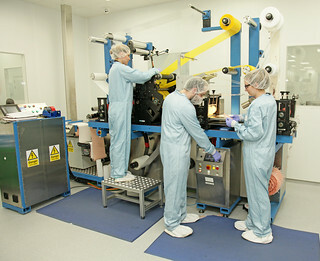 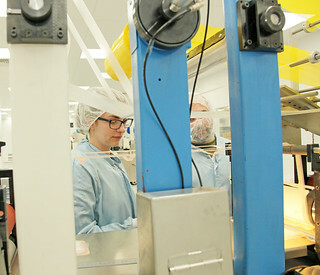 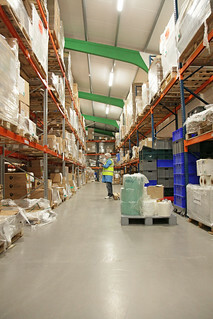 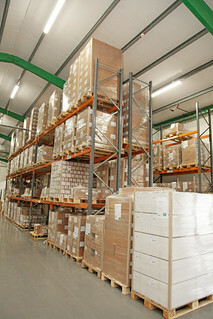 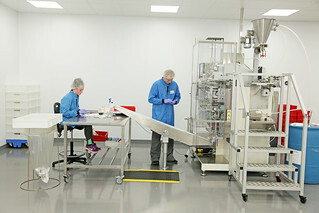 Their use of advanced technologies and innovative materials have enabled them to produce a range of products covering skin care (moisturisers, continence care, psoriasis and eczema control, sun care and massage creams), wound management (including moist wound healing dressings, plasters, elasticated tubular bandages and polyurethane films amongst other things). Other areas in which the company are involved are the provision of an OEM service for clients and a turnkey service moving products from inception to production. 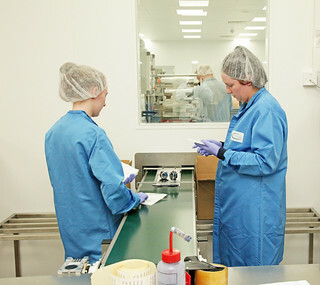 Finesse Medical also have an outsourcing section to provide solutions in contract manufacturing including tube and bottle filling, RF welding, packaging and sterilisation. 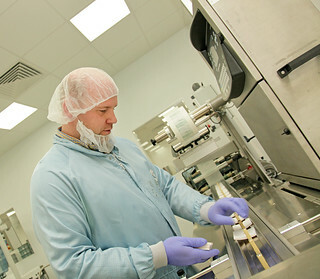 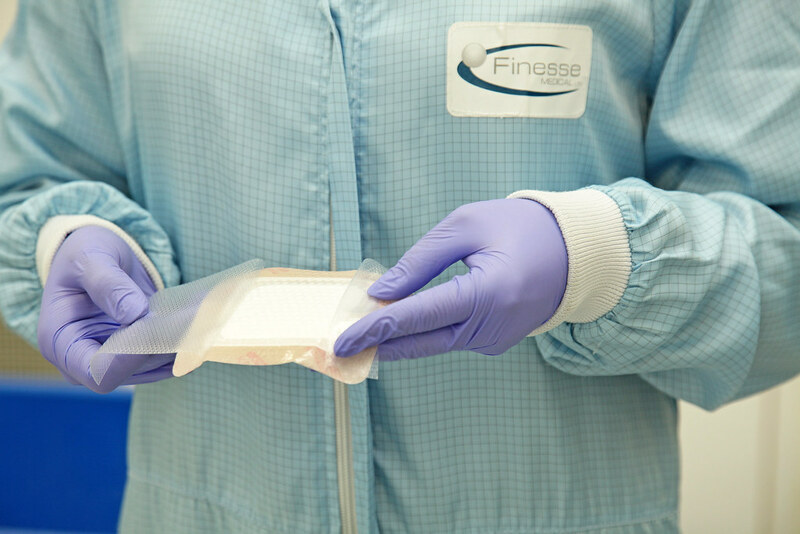 Much of the above activity depends upon the fact that Finesse has a state of the art ISO13485 accredited class 8 clean room facility where all their manufacturing and sterilisation processesare carried out. 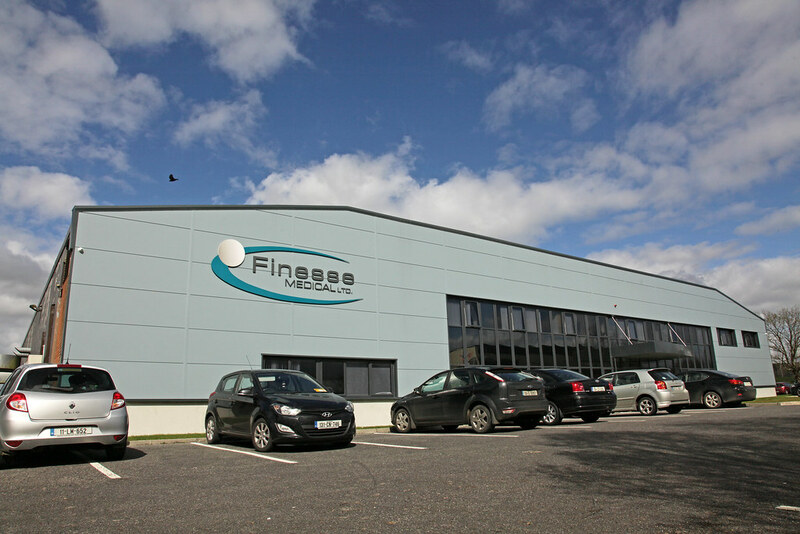 Finesse Medical Ltd is able to provide a one stop shop for the design, manufacture and regulatory approval of products. This has enabled them to significantly reduce both development costs and time to market for their clients. 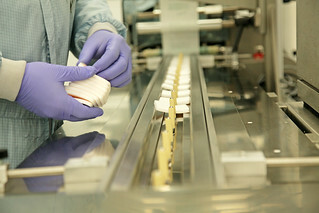 The success of this approach is borne out by the number of multinational blue chip companies they can list as clients. 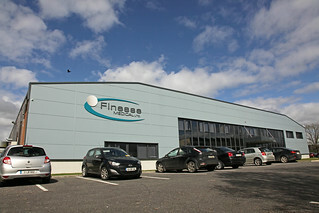 World-wide markets in which Finesse Medical have a presence include Africa, America, Europe, South East Asia and the Middle East.